1. Low profile construction and miniature size. 2. 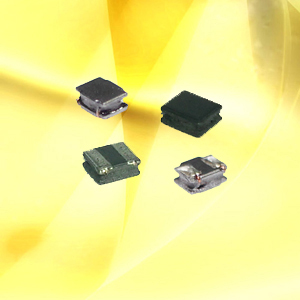 High magnetic shield construction and acted high performance for EMC/EMI protection. 3.Low coil resistance with large current. 4.100% lead (Pb) free meet RoHS standard. 1. D/D converter unit design for mobile product, VRM for server. 1. Other sizes are available upon request. the right to alter or revise the specifications without prior notification.